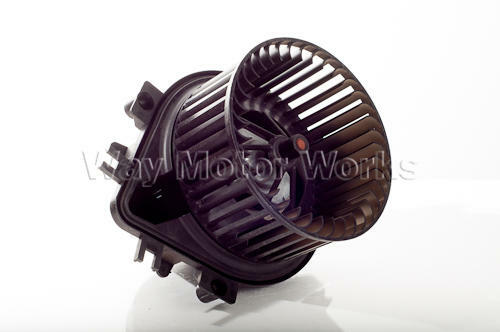 Used Interior blower motor for 2004-2006 R50 R53 MINI Cooper and Cooper S and 2005-2008 MINI cabrio. If your a/c or heater blower motor is noisy this is a cost effective solution. Blower motor comes as shown in picture.